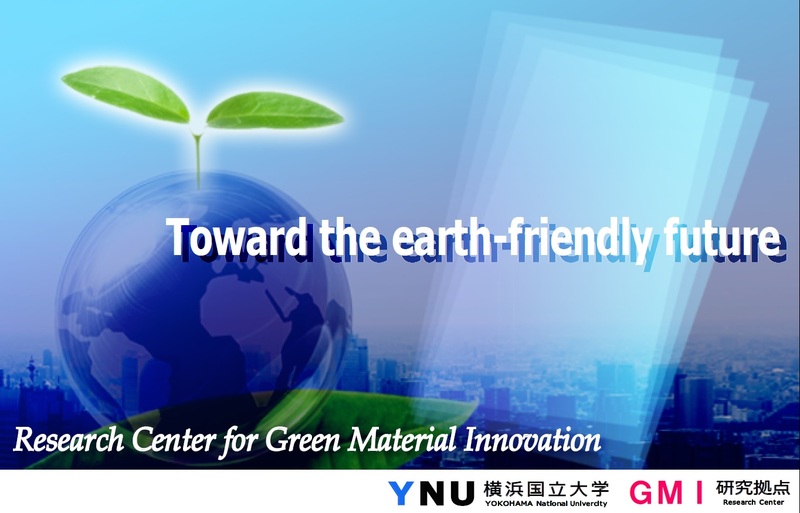 The three sides of the red triangle stand for the industrial, academic, and government sectors, which support one another. The window in the center symbolizes open innovation. 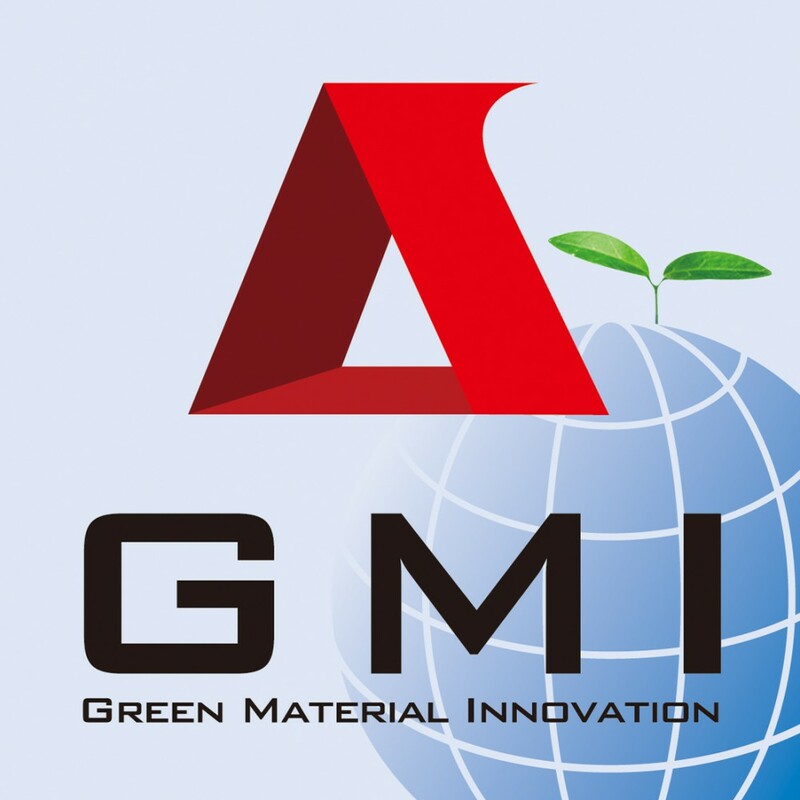 The image of the earth refers to GMI’s global scope as an international center for research, while the young leaves symbolize the interaction of academic and community knowledge leading to the germination of new material technology.